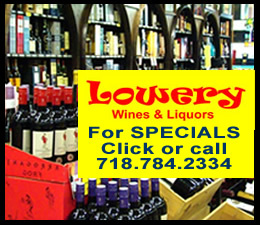 Astoria Neighborhood / Astoria Restaurants / Queens Restaurants / Queens Buzz. Sometime around or after 2014 this restaurant was renamed Gastroteca Astoria. This is a review of Café Bar Locale, a Mediterranean style Italian restaurant located in the Astoria neighborhood of Queens NY. 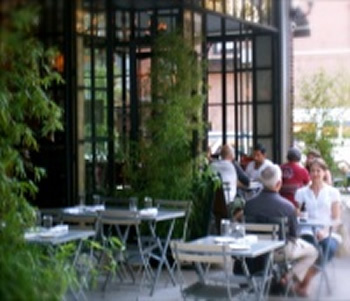 Cafe Bar Locale is a casual dining restaurant and offers street side tables during the warmer weather. 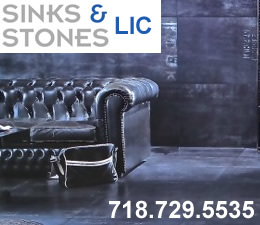 Cafe Bar Locale is located near the Museum Of The Moving Image, the Frank Sinatra School Of The Arts and Kaufman Astoria Studios. The restaurant is accessible by foot from Sunnyside and Astoria, and by public transit along the N line as it is just a block south of Broadway St and between Steinway and 31st Street. We visited the restaurant one comfortable evening and here is what we found. Click here to read a full review of Was Cafe Bar Locale - Gastroteca Astoria - Italian Restaurant in Astoria. Astoria Neighborhood / Astoria Restaurants / Queens Restaurants / Queens Buzz. Taverna Kyclades is located on Ditmars in northern Astoris. The Albanian style seafood restaurant provides its clientele with a full Adriatic menu and is well known for its delights from the sea. One could get the feeling of being along the Adriatic on a rainy windswept evening as we dined on octopus, red snapper and lamb chops, as well as a full complement of side dishes. 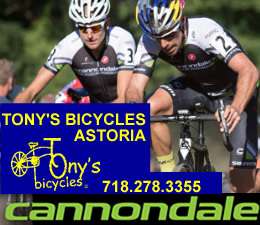 Kyclades is located along Ditmars Blvd and can be reached via the N Subway line. Click here to view the full review of the Taverna Kyclades - Albanian Greek restaurants in Astoria. This review was done in 2008 and this restaurant closed in March of 2017. Winegasm is a wine and tapas bar in Astoria Queens NY. 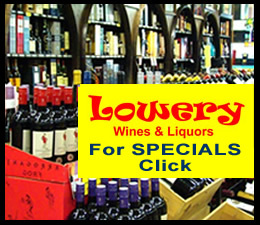 They offer good service, a nice selection of wines and an appetizing array of finger food as well as a few entrees. We were hosted by one of the restaurant's principals, one of whom is there nearly every evening. Winegasm is located just off Broadway Street between Steinway Street and 31st Street where one can catch the N Subway train. 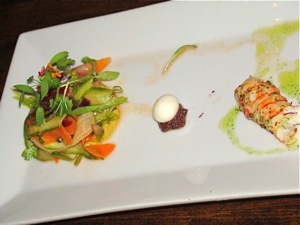 The following review is of some of the wines sampled, along with a variety of appetizers. 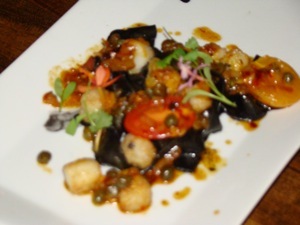 Click here to read a full review of Winegasm - Restaurants & Wine Bars in Astoria. Astoria Neighborhood / Astoria Restaurants / Queens Restaurants / Queens Buzz. Al Omda, loosely translated, means 'mayor of the city' in the Egyptian language. And the feast we had on Friday night was certainly worthy of such a high-ranking government official. But tonite there weren't any officials, just three men with hearty appetites looking for a great meal in the heart of Astoria. This is a review of the Al Omda Egyptian restaurant in the Astoria neighborhood of Queens NY. This restaurant is known for its authentic Egyptian cuisine which arrived here with the owner who is originally from Alexandria, Egypt. Click here to read more about Egyptian Restaurants in Astoria - Al Omda. December 2017 / Astoria Neighborhood / Queens Restaurants / Queens Buzz. 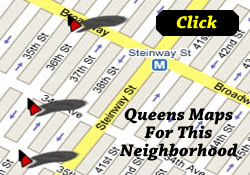 This section contains restaurant reviews of the restaurants in the Astoria neighborhood of Queens NY. Astoria has some of the finest ethnic restaurants in the city of New York. Some of its better known ethnic restaurants are of Greek, Egyptian and Italian origin. 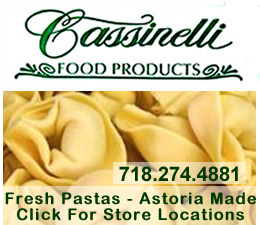 Click here to enter the Astoria Restaurants - Restaurants In Astoria section of the site. UPDATES - in AUGUST 2015 CAVO became a weekend only night club. In January of 2017 Cavo Astoria closed. Cavo is one of the leading modern Greek restaurants in NYC. 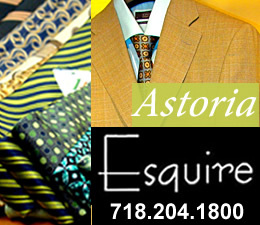 Cavo is located in the heart of Astoria, just off Steinway Street, only a few blocks walk from the N subway stop. We had occasion to visit Cavo recently, where we were able to enjoy the restaurant's modern Greek cuisine, airy decor and well mannered clientele. 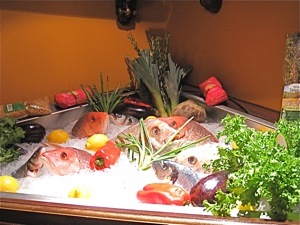 You may click here to read a review of one of the leading Greek Restaurants In Astoria - Cavo. October 21, 2018 / Queens Neighborhoods / Queens Restaurants & Bars / Queens Buzz NYC. Here's a listing of some of the Fun Parties Open To Public In Queens. There are a lot of parties planned for Halloween Weekend and Halloween Day of 2018. 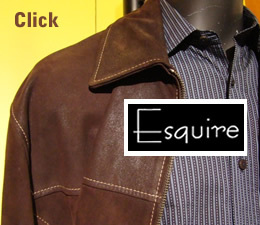 There are costume parties and live music for adults, and parades and parties for the kids. This report will provide you with a sampling of party opportunities around the borough of Queens for adults on Halloween Weekend 2018, which is a little more than two weeks away, and this page also includes links to the kids Halloween parties page, and Halloween parties in other boroughs. The photo to your right was taken of a Halloween party crowd in Queens in an earlier year. 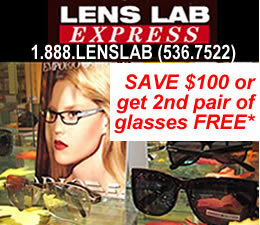 Halloween allows the latent artist and theatrical actor in us all, to come out of its inhibition. In earlier times it was said that masquerade events were to give the upper and lower classes a chance to mingle without being scandalized - as everyone was in costume. 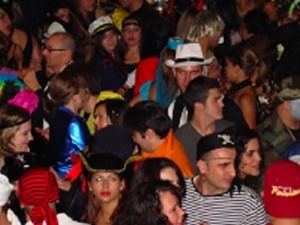 Click here to read about Halloween Parties In Queens this year. 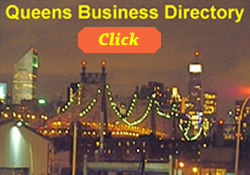 Updated February 13, 2019 w/ new entries from 2.6.19 / Queens Restaurants / Queens Neighborhoods NYC / Queens Buzz NYC. Valentine's Day is a week away. It's a good time to let your loved one know you care. Flowers, gifts and dinner are always welcome treats, and / or some thoughtful gesture that shows that the lady [or man] you're with still means a lot to you. It's generally hard to make restaurant reservations on short notice at a romantic Queens restaurant on Valentine's Day, and sometimes it's difficult to make them for the weekend of Valentine's Day. So if you're thinking about doing something this Valentine's Day for dinner in Astoria, LIC, Jackson Heights, Sunnyside, Woodside or Flushing; it's best to do your research early, and call a week or at least a few days ahead to make the reservations. The origins of Valentine's Day are not well documented. It's believed to have been named after Saint Valentine who was apparently a Catholic martyr who died over 1500 years ago. Today the holiday is not associated with religion so much as flowers, candies, cards and romantic dinners. And the holiday spokesperson is now Cupid, a Roman god of desire, and quite a mischief maker. The restaurants we've reviewed include a mix of high, medium and budget priced restaurants that are spread throughout the borough and offer a large variety of ethnic cuisines. Click this link to view a brief guide of Valentine's Day restaurants in Queens / V Day events & romantic restaurants Queens NYC where you will find links to Queens restaurants we've reviewed. Enjoy. Astoria Neighborhood / Astoria Restaurants / Queens Restaurants / Queens Buzz. This restaurant has CLOSED. I visited the Aegean Cove at the north end of Steinway Street in Astoria one Friday evening, to sample their Greek cuisine. Chef Christos Christou, who grew up on Cyprus, manages the restaurant's cuisine with a staff that has been with him for about a decade. 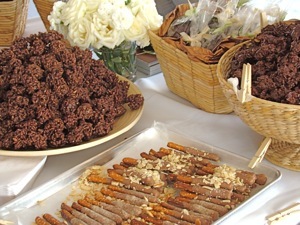 Christos technique is to begin with traditional dishes and old world flavors, and then build upon them by drawing out a particular flavor or by adding something new. Thus the Aegean Cove serves Greek dishes created to delight both those who long for tradition, as well as those who long for something new. 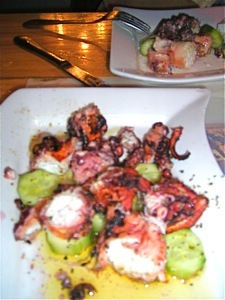 Click this link to see the rest of the story about the Aegean Cove Restaurant in Astoria Queens. 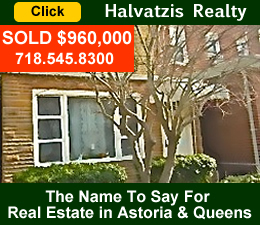 Click on the icon below to view business listings of Astoria Queens.